What makes computer maintenance and repair stress-free? We purchase our technology to use it. When something goes wrong and stress and frustration kicks in, let Mankato Computer Technology step in and pinpoint issues to make the most efficient recommendations to get you running at full capacity. Our seasoned technicians have decades of combined experience and do not perform any work without approval and making you aware of any potential costs from the beginning. 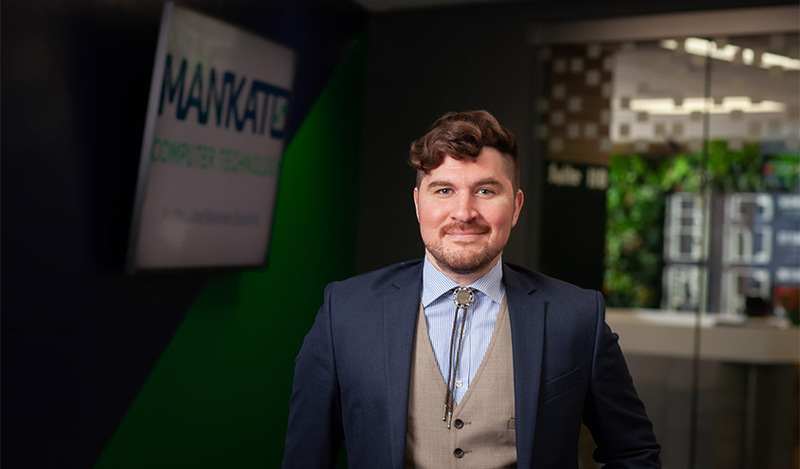 Unlike other companies, Mankato Computer Technology will not charge a diagnostic fee so you can be confident in receiving honest and fair pricing. We help pinpoint issues to make effective recommendations. We work to get you your equipment back quickly. We do not charge a diagnostic fee to evaluate your equipment. Very happy with this computer place. They are straight forward and honest. They’ve always helped me find a solution to my tech problems and I highly recommend them. I have taken my laptop computer to these guys twice and they are wonderful. They explained things to me at my level so I could understand and were excellent diagnosticians. The prices they quoted me were exactly what I paid. Can’t recommend them highly enough!